These days news doesn’t shock me. What with all the breaking news and sting operations, I am a little blinded and deafened by the razzle dazzle. Yet, a recent news update managed to shook me – our good old Amby will be no more! Just as I recovered from this shock, another news struck me – the Campa Cola compound will be demolished. What a tragic end to such an endearing brand! The monsoon rains came in just in time to drench me into a serious melancholic state and with that, truck loads of nostalgic memories tumbled out of my mind. How will I recover from this bout of Nostalgiphilia? It is termed as the “grand old lady of Indian roads”, but I would dispute that title since it is more apt for Premier Padmini! Our good old Amby was rather the “grand old uncle of Indian roads”. If there was a car that represented powerful presence on the Indian roads, it has to be HM Ambassador. It’s a different matter that there were not many vehicles on the road those days anyway! 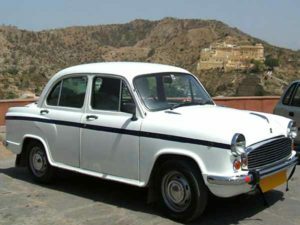 In fact, the erstwhile great Indian socialist republic should take pride in the fact that powerful politicians, senior government officials, taxi operators, middle class Indians all travelled by one car, which is actually a reincarnation of a British car, Morris Oxford III. 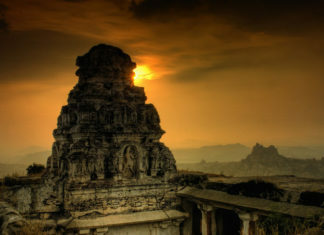 I remember my first Amby car journey across south India right across Bangalore, Madras, Coimbatore and Palghat and back. 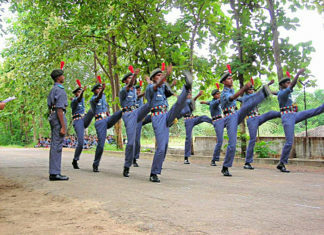 The car deftly dealt with road bumps, pot holes, unruly truck drivers, speeding autorickshaws and all. Repairs were easy since any truck spare part fitted into this tough all-terrain vehicle. 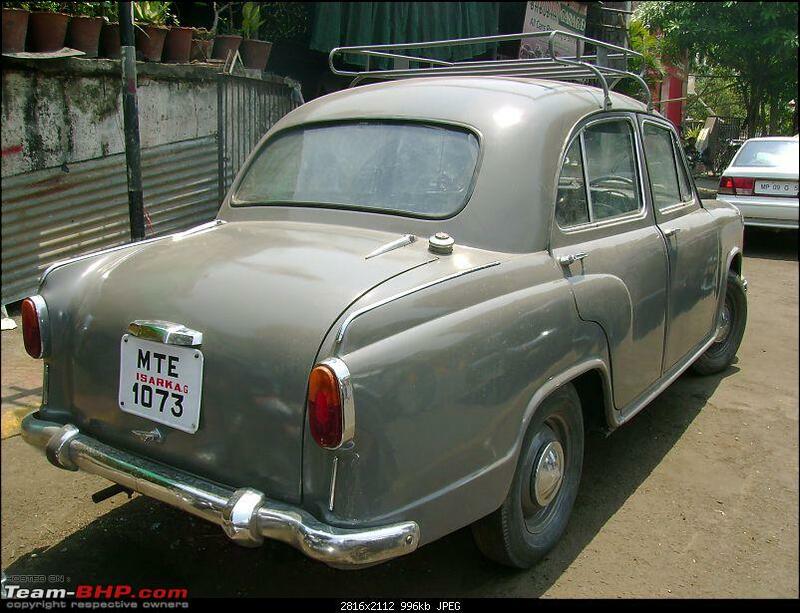 The filmsy looking Maruti couldn’t match the road presence or the safety of the good old Amby. But we filmsy Indians who had no concern about quality and nostalgia went wholeheartedly for Maruti and ditched the pride of the nation! Hope you know the Campa Cola compound controversy in Mumbai. 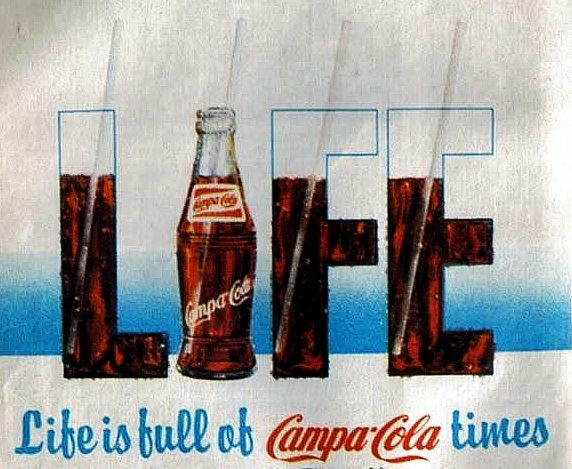 But have you heard of the real Campa Cola that was produced by Pure Drinks Group way back in the 1970s? If you haven’t, please don’t read further and spoil our fond memories by asking stupid questions like why it looks like a duplicate of Coca Cola! Campa Cola was a completely original cola soft drink that had monopolized the entire Indian market in the absence of any foreign competition before 1990s. It had a strong taste of cola and was extremely fizzy, much like our Thums Up, which Coca Cola tried to kill it and revived after it sensed we Indians like our drink strong! However, Campa Cola could not stand the onslaught of the ugly American MNC brands that have killed such great Indian brands like Gold Spot, Limca, Double 7, Thrill, Double Cola, etc. Do you remember the “Gold Spot, the zing thing” ad on Doordarshan? If you don’t, you need study your history properly about a bygone era that was pre-liberalised India! Do you remember where your granny kept all the valuables at home? If you are from rural Bharat, the other India, most probably, your mother keeps all the valuables in a particular all steel almirah, which is otherwise known as ‘Godrej almirah’. In the bygone era, all Indian households had a steel cupboard that was locally made but called Godrej almirah. 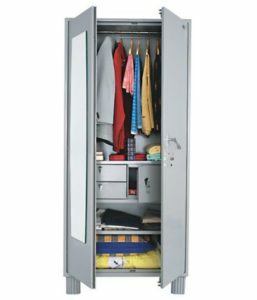 The Godrej Storwel almirah was the rock solid protection against all internal burglars. When external thieves broke in, we used to simply surrender the keys rather than harm the family treasure! 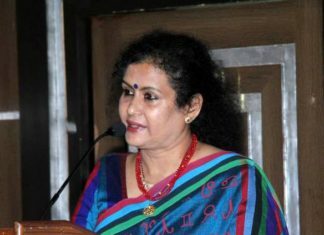 As observed in many Saas-Bahu TV serials, when the mother-in-law of the house handed over the charge to the eldest daughter-in-law, she always hands over the keys of a Godrej almirah. This heavy duty steel cupboard held all the valuables in the house including sola singhar, sindhoor, family jewels and dowry. Almost always the colour was a smoky grey with a full-size mirror fitted on top. Sadly, with the passing of age, this ageless wonder has ceased to be the quintessential element of an Indian household. In the heydays of Swaraj after India’s independence, the government aspired to build a self-reliant country that produces all the goods needed for its citizens. In this endeavour, Hindustan Machine Tools Ltd set up a watch manufacturing unit in collaboration with Citizen Watch Co., Japan in 1961. As the first manufacturer of wrist watches in the country, HMT Watches popularised the hand wound watches, which might have been the only the second technological gadget at home apart from a radio. The 17-jewel manual wind mechanical movements were quite something for a generation that was not exposed to any technological gadget. 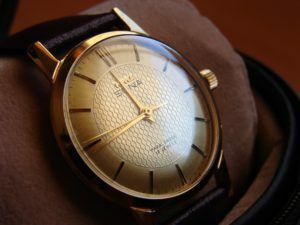 HMT’s Pilot and Janata watch brands were quite affordable at around Rs.500-1,000 and represented the working man’s watch during the 1970s and 1980s. But soon Japanese watches like Seiko, Citizen invaded the Indian market. Further, the homegrown Titan Watches grew rapidly took grab the market share from HMT Watches, which soon faded away from consumer’s memory. Now, there has been a revival in interest among young watch lovers who love the idea of owning these vintage watches.